If you have more than one dog, you will need to submit the form for each dog. I understand that in case of an emergency, DBCC will contact my emergency contact person. The emergency contact person will be responsible for transporting my fur friend to the vet, if treatment is needed, and is responsible for any financial obligations to the veterinarian. How would you like us to administer your dog's medication? Note: Please bring all medication in its original container. Also, please do not put any medication in the dog's food. Please Note: It is very important that you adhere to your drop off and pick up times so we can ensure clean and disinfected accommodations for all our fur friends. Please note: After 12 noon pick up is an additional day's charge. The office is closed for drop off and pick up on the following Holidays: New Year's Day, Easter, Memorial Day, 4th of July, Labor Day, Thanksgiving Day and Christmas Day. If you are boarding more than one dog, please choose if you would like them separate or together in the same suite. Don't forget about our doggie shuttle! Please note: in the event of inclement weather and area schools are closed, the shuttle will not be running and you should plan on dropping your fur friend off at the South location during the office hours of 9am-noon or 6-7 pm. Holiday Reservations: There are no refunds on holiday reservations or changes (unless you purchase our Reservation Insurance, see below) Holidays include the weekend before and/or after the following holidays: Christmas/New Years, Easter, Spring Break, Memorial Day, 4th of July, Labor Day and/or Thanksgiving. We require a secure credit card number on file for all holiday reservations. Once you receive confirmation, the reservation is made and you will be accountable whether you’ve given your credit card information or not. 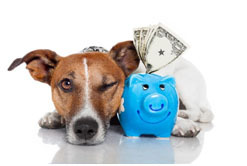 You risk losing your spot if we do not have credit card information on file in advance of your pet’s stay. Your credit card will not be charged unless you cancel your reservation and your dog’s spot can not be filled.. Reservation Insurance We understand things happen…plans change… and not always 72 hours in advance. Our Reservation Insurance allows you to cancel a reservation, at any time without penalty! 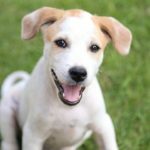 For the pet who is not comfortable with other dogs or playing in large groups, this package includes individual playtime in a quiet yard, and a morning Nature Walk! 5'x5' Suite with a guillotine door to a covered outdoor terrace. Includes package amenities. Spacious 6'x7' Suite with a guillotine door to a covered outdoor terrace and toddler bed. Includes package amenities. 4'x5' Suite in a quiet area of the facility. Includes heated floors, nightly Cuddles N Hugs and package amenities. 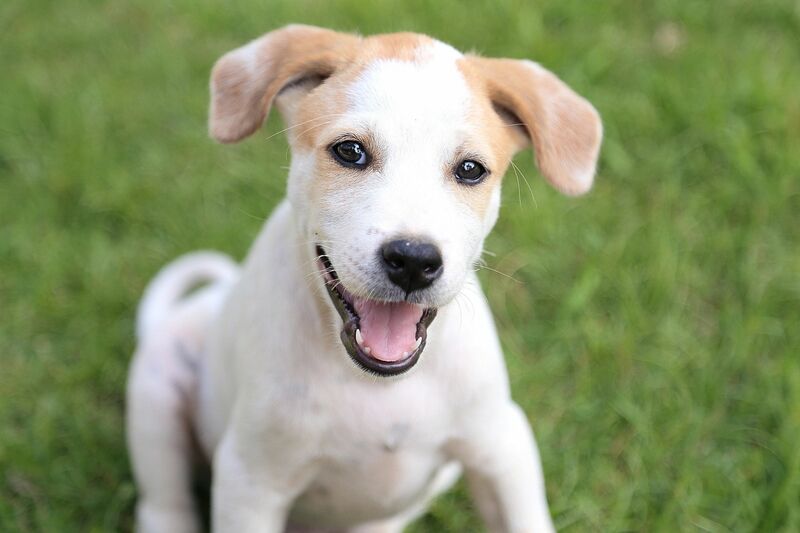 Did you know that for $1.00 per pet, per day you can add a Pet Health Care Warranty that will reimburse Pet Parents up to $250 in eligible veterinary expenses for illnesses or injuries that occur due to their pet’s visit to DBCC. 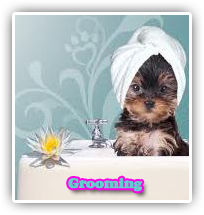 Would you like your dog groomed? Exit Bath Includes: Bubble bath and towel dry. $8-20. Prices vary and will be included in your estimate. Please Note: You will receive email confirmation of this reservation once it is made. If you do not receive confirmation within 48 hours, please check your Spam Folder. Please call us if you do not receive confirmation and we recommend adding Dogs Bay's email to your not spam list.